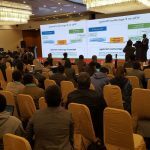 The E-agriculture Solutions Forum 2018, held from 15-17 November 2018 in Nanjing, China has entered the annals of history as participants were empowered with new knowledge and experiences to advance agricultural development through the use of ICTs. 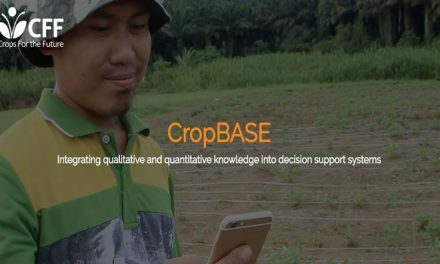 For four days participants cross pollinated best practices and experiences in implementing ICT solutions to improve food production, quality and livelihoods in a more sustainable way. 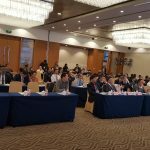 Organized by the FAO and partners, participants were drawn from Asia Pacific and beyond with an interest in improving policies and processes in the use of ICT to support agriculture and rural development while improving livelihoods. The knowledge sharing event was built around interactive activities and presentations from private organizations and related Ministries; from starters in e-agriculture strategy to those with top notch technologies in place already. The forum was provided a platform for networking and building partnerships.